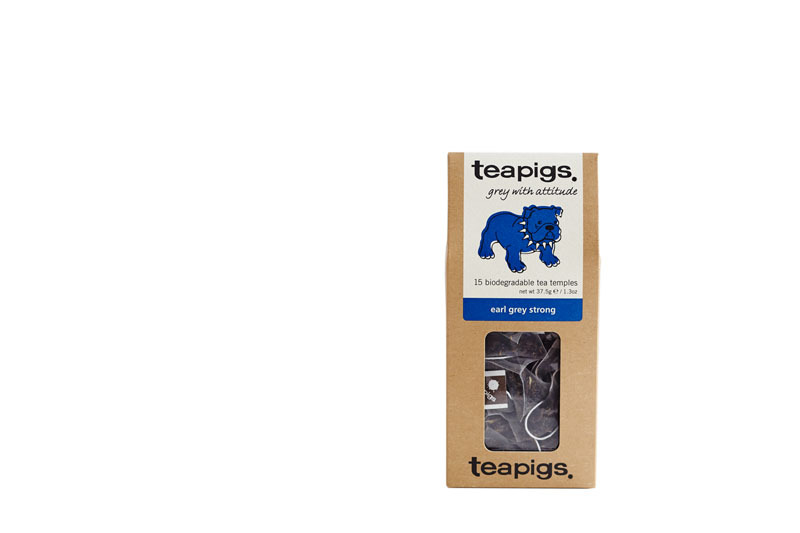 teapigs revealed two new flavours last month Darjeeling and Earl Grey Strong. 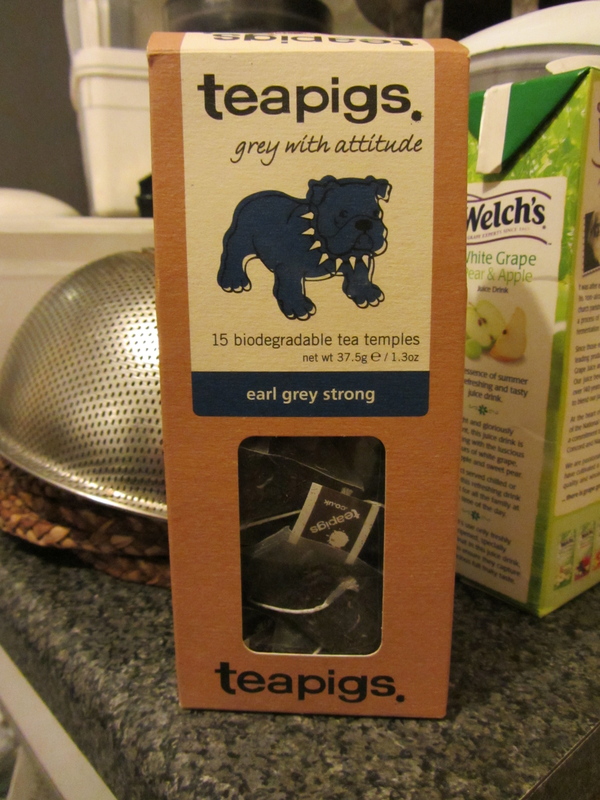 Both teas are perfect for afternoon teas, bold strong flavours. 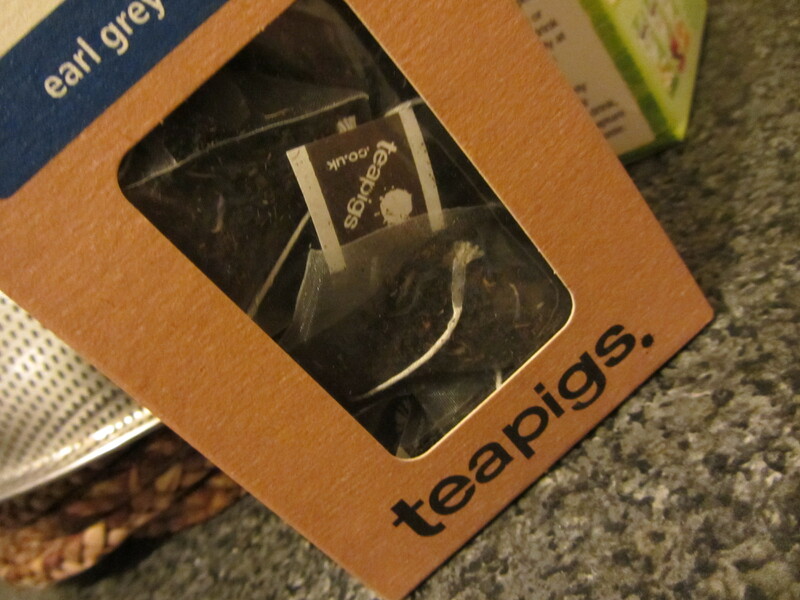 The Earl Grey Strong is my favourite of the tea; teapigs uses whole leafs in their silky pyramid infusion bags. A mix of Darjeeling and Ceylon black tea with bergamot, citrus notes. 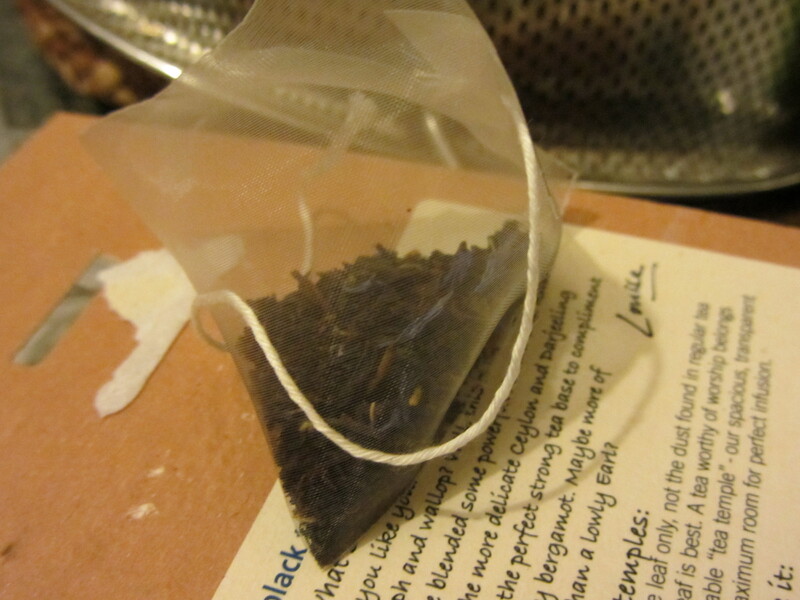 The Darjeeling is more of the pungent kind, always memorable once you taste it. It has the perfect combination balance of flavour, colour, and aroma.